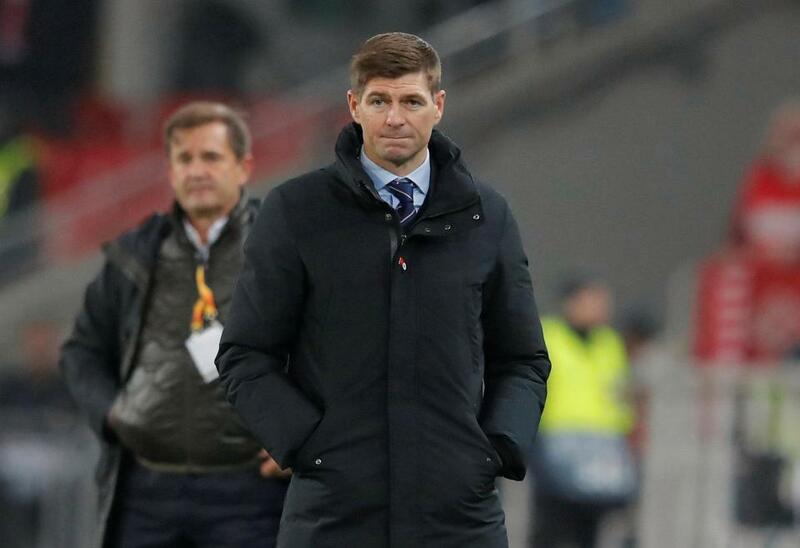 Rangers last night won a very comfortable three points after a mortifying March, getting April off to a solid start despite a seemingly experimental XI being selected by Steven Gerrard. However, Gerrard has three extremely tough fixtures coming up, and all of them are likely to be without arguably his two best players – Ryan Kent and Alfredo Morelos. Kent’s hearing is today, with Rangers electing to appeal the two-match ban he was offered for allegedly punching Scott Brown, meaning when he inevitably gets found guilty it’ll be a three-match sentence. Meanwhile of course Alfredo Morelos misses the next three, as the Colombian serves the remainder of his four-match ban. All of which adds up to a significant hole in Rangers’ armoury – Steven Gerrard’s two most creative and important attacking assets absent for the next three matches – it’s something the manager will struggle to compensate for as the tougher matches descend upon Rangers over the coming weeks. We remember when Ally McCoist just could not cope without Steven Naismith, and how a stellar Rangers crumbled to nothing when the Scotland international got injured – McCoist tried to vain to compensate, bringing in Sone Aluko, Juanma Ortiz and Matt McKay to name just three, but of course nothing worked. Well Gerrard now finds himself without his two key attackers, at arguably the most important point of the season. It really is time for the squad to step up, as, for example, Jermain Defoe and Steven Davis did last night, and hopefully there will be enough in the remaining personnel to counter the losses. Rangers’ second place probably depends on it. Lets be honest here, Kent deserves a ban. Can you imagine the uproar on here if it was the other way round? There would be demands for a life ban. Dont know how u can say that about kent and morelos, last night was a great overall team performance against a difficult side. I thought the midfield were created, making spaces and attacking with kent having a quieter game. If we play like that with middleton or grezda on the left, i dont see why we cant win most of the games. Kent will be the only one missed if against them.